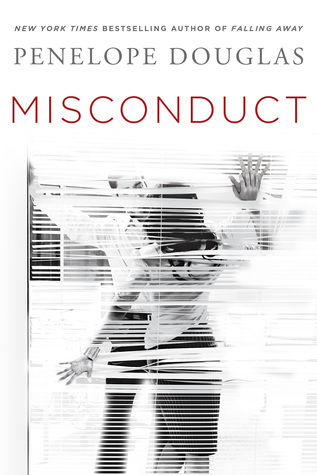 STEAMY Excerpt from Misconduct by Penelope Douglas + Review and Giveaway! To play along just answer the following questions… 1) What are you currently reading? 2) What did you recently finish reading? 3) What do you think you’ll read next?